Notes: To the Glory of God and in thankful commemoration on the 50th Anniversary of victory over tyranny in the Second World War 1939-1945. 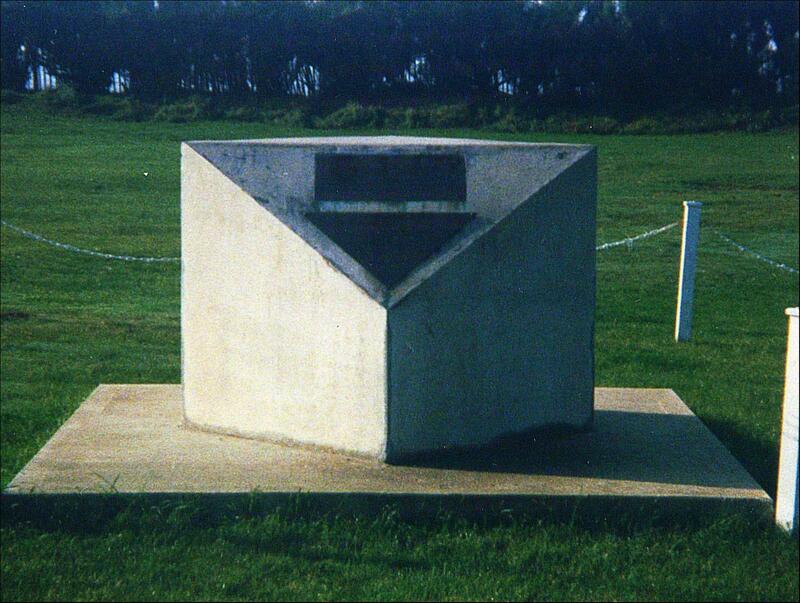 This Memorial is given by the Parish of West Wittering 1995 - Lest we forget. Inscription: This memorial has been built to mark the 50th Anniversary of the D-Day landings in Normandy 6 June, 1944. It is dedicated to the Allied Forces who trained in this area and who lost their lives in the liberation of Europe.